“Hailing from Varberg/Gothenburg Sweden and formed in 2012, We Are The Catalyst are the latest in a long and proud tradition of Swedish hard rock and metal bands. And like Ghost and Meshuggah before them, We Are The Catalyst are built on a creative independence that forbids anyone the ability to rightfully compare their sound to another band. 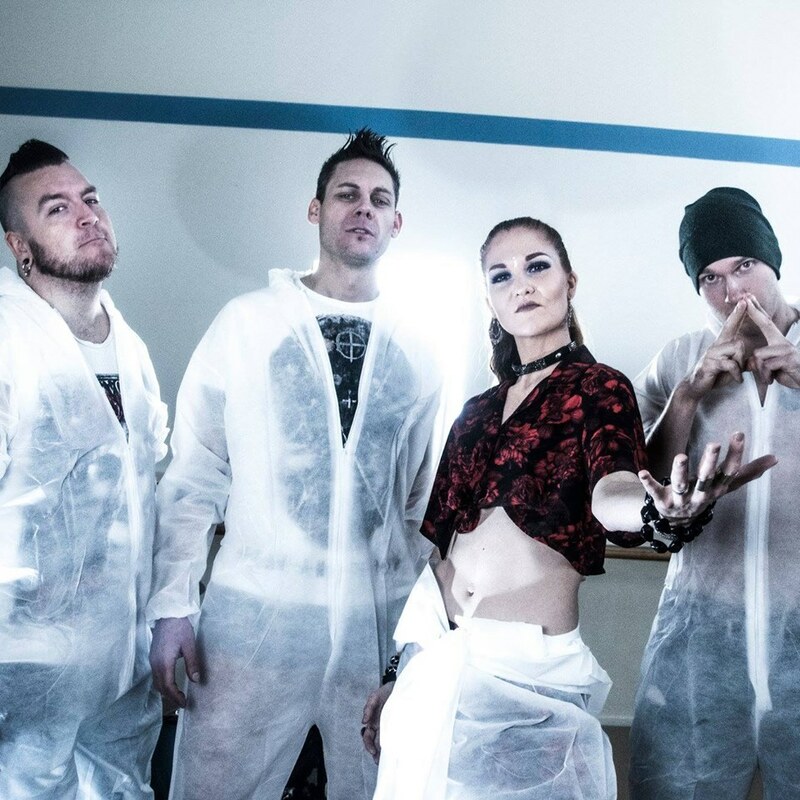 While We Are The Catalyst have a wildly dark, inventive sound all to their own, you wouldn’t be faulted for seeing the connection to nu-metal and early 2000’s hard rock. The band’s strengths- vocals, catchy metal hooks and wicked instrumental chemistry position them as the new coming of the more one-dimensional aspects of that era while showing just how well done those ideas can be executed when done with integrity. Since releasing their debut album, Monuments nearly four years ago, We Are The Catalyst have built a reputation as one of Sweden’s most promising rock and metal bands. With their upcoming album, Ephemeral set to drop early next year, the first single “Predators” is the perfect wetting of the appetite to raise anticipation and intrigue.